As I continue trying to juggle being self-managed with writing, performing, and all the other things I want to do, more and more things slip through the cracks. The monthly updates, for instance. I was waiting until our LA trip was over, to tell you that we got to hang backstage at Big Bang Theory! and watch a run-through with Bill Prady and Chuck Lorre. 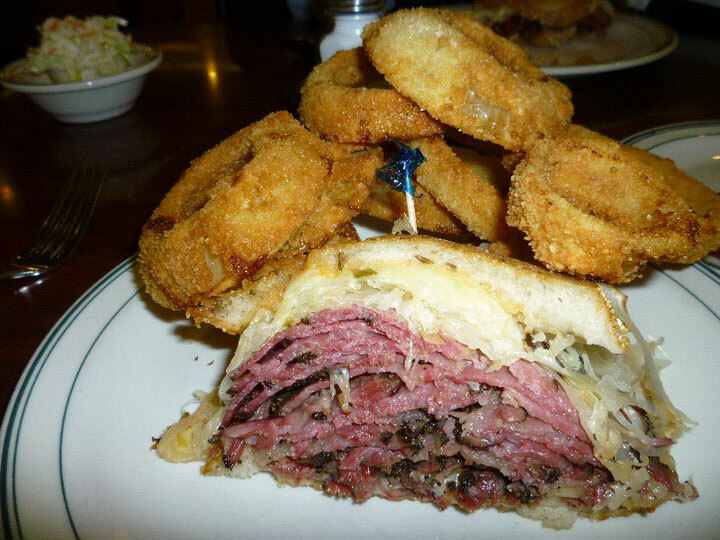 Then I wanted to tell you about Brent's Deli and the best pastrami sandwich in the universe. 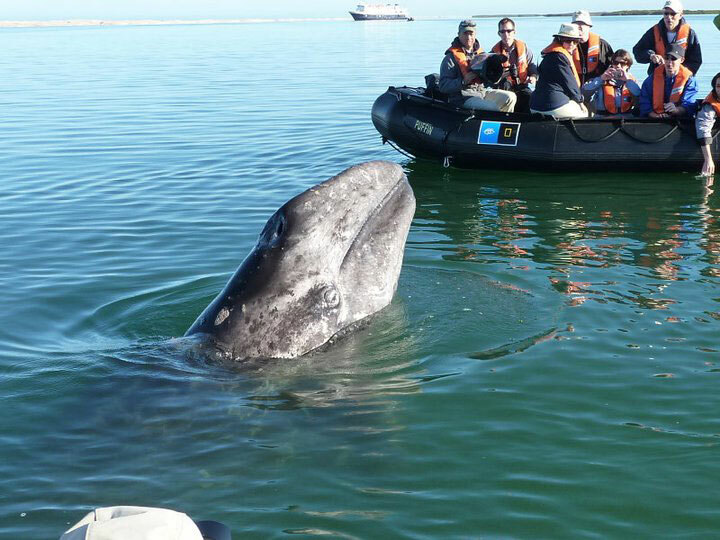 And whale-watching in Baja with National Geographic. Except by the time I was ready with that, I wanted to wait and see how the US tour went. (Who would have thought one of this years' highlights would be Logan, Utah?!) 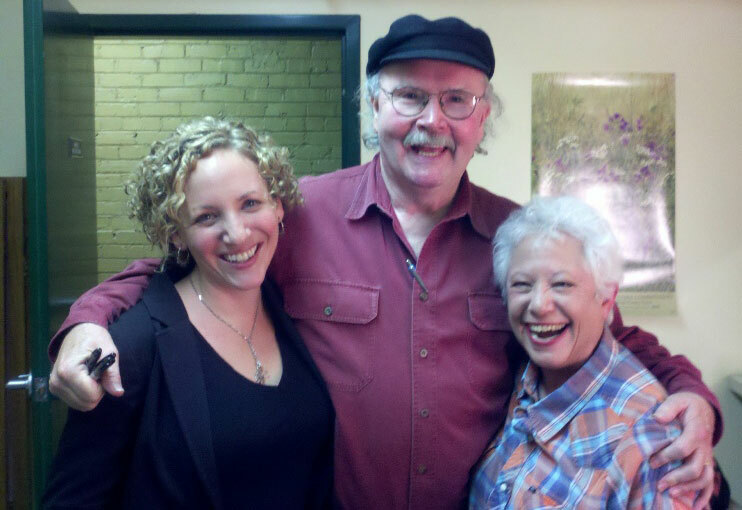 And then I was in Florida with Natalia Zukerman, but I also wanted to see how the dates with Tom Paxton and Natalia went (they were fabulous). 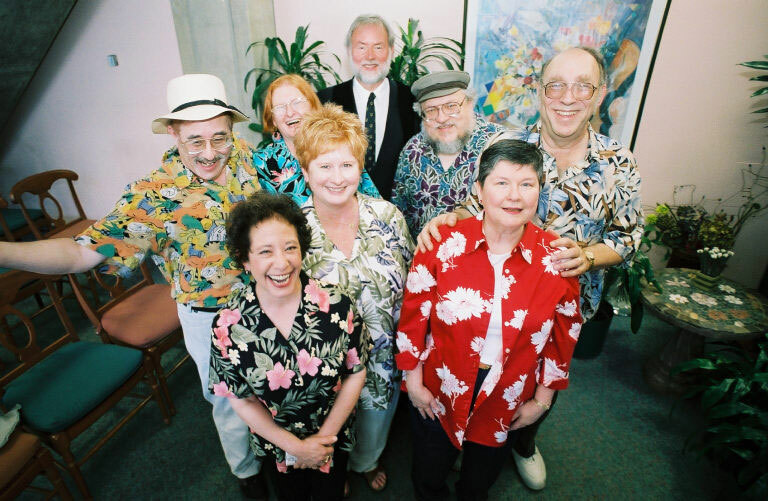 Then I was waiting until the European dates were finalized, and the Joan Maute/Gail Kerbaugh LRC in Hilton Head was done (it was fantastic). 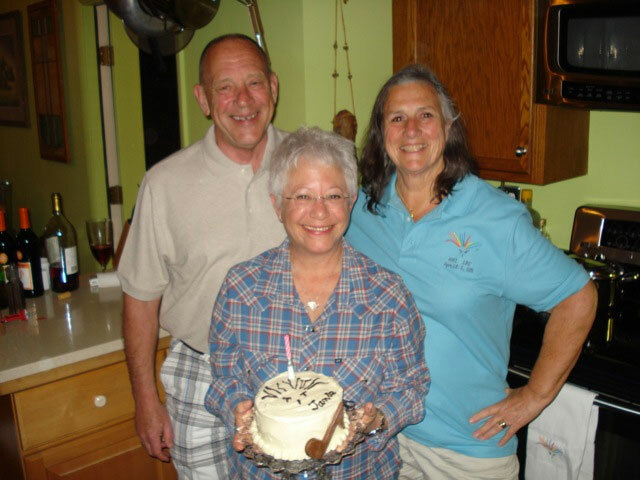 Somewhere in there I turned sixty, much to my astonishment - Debra and Lee strung Mylar all over the front of my hotel door and took me out for lobster (there's never enough lobster), and fans brought me gifts and sang "Happy Birthday" all week long. I was kind of waiting to see if I survived it before I wrote an update. 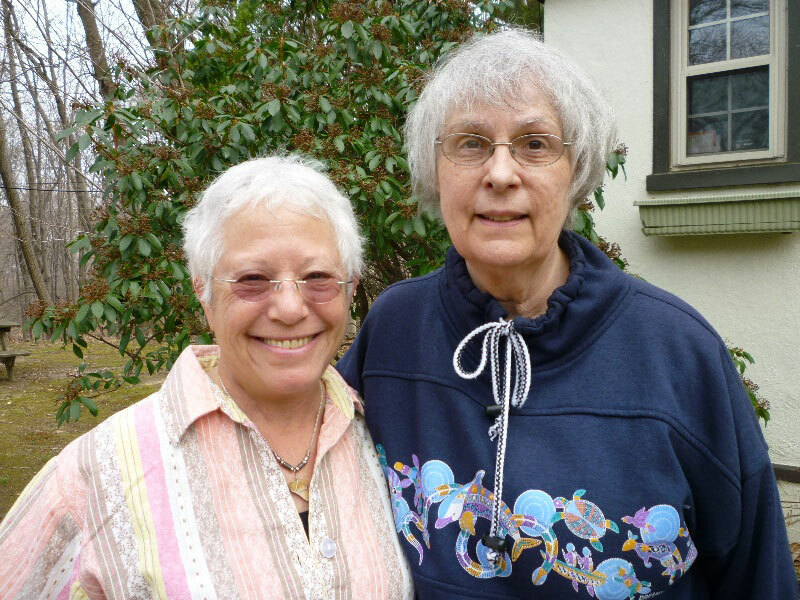 Then I wanted to tell you about the amazing day I spent with noted feminist theologian Miriam Therese Winter, author of Paradoxology, promoter of quantum theology, and one of my favorite people in the universe. I did my laundry in her basement while we talked about women, religion, politics, and the world as we wish it would be. Those of you following my occasional message forum bursts know that I was asked to record one of her songs, and wound up instead adapting her spoken-word piece "You Are the Song", which has become "I Am the One." I'll be recording it next month for the tribute album, and of course wanted to wait until I had more information to give you. Which I don't yet. But I did get to sing it for her, privately and then publicly, and tell her that in my own small tribute to her, I'd be donating all my royalties from the project to the Medical Mission Sisters. 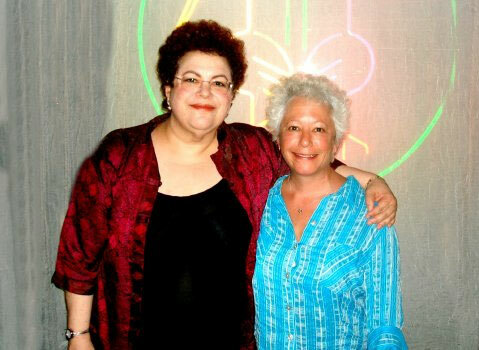 Right around then, my old friend Phoebe Snow died. 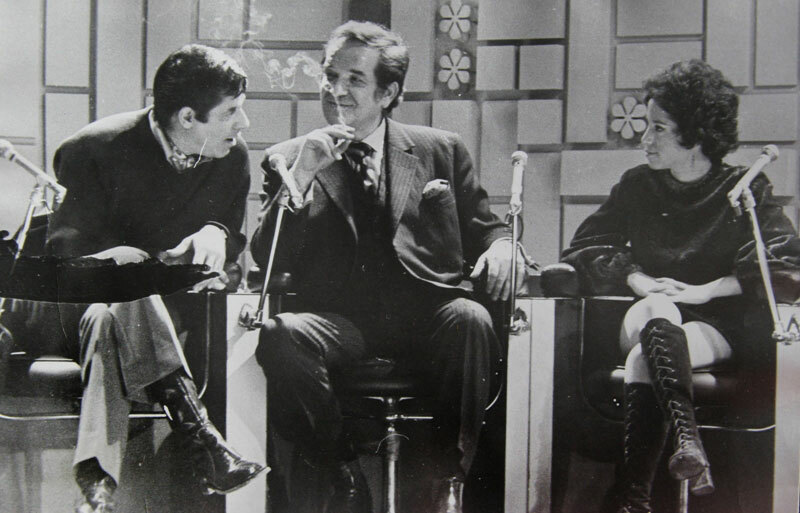 It hit me like a ton of bricks; Phoebe was always one of my favorite writers, and such a fine singer that my contracts actually stated I would not have to follow her on stage. (The only other time I've ever demanded that is when I worked with Richie Havens.) She was also my contemporary, which brought my birthday home a little more forcefully than I'd have liked. And I still didn't have final European tour dates! I found out Between the Lines is being re-issued on Boxstar Records in vinyl and in a gold CD, so I wanted to tell you about that... but I still don't have release dates... then Peter Cunningham found a treasure trove of old photos, and I had to vet them out for use on other projects, but I wanted to show you this one of me with Jerry Lewis... and then it was time to go home! Having lost a dear, dear friend to cancer recently, I was even more determined to give my body the best shot by keeping my medical checks up-to-date, so when I finally got here I had my eyes checked, bone density, blood work, mammogram, pap smear, dental - and amazingly enough after all that road time, everything is great. (Thanks for asking.) I wanted to wait until the results to do my update. 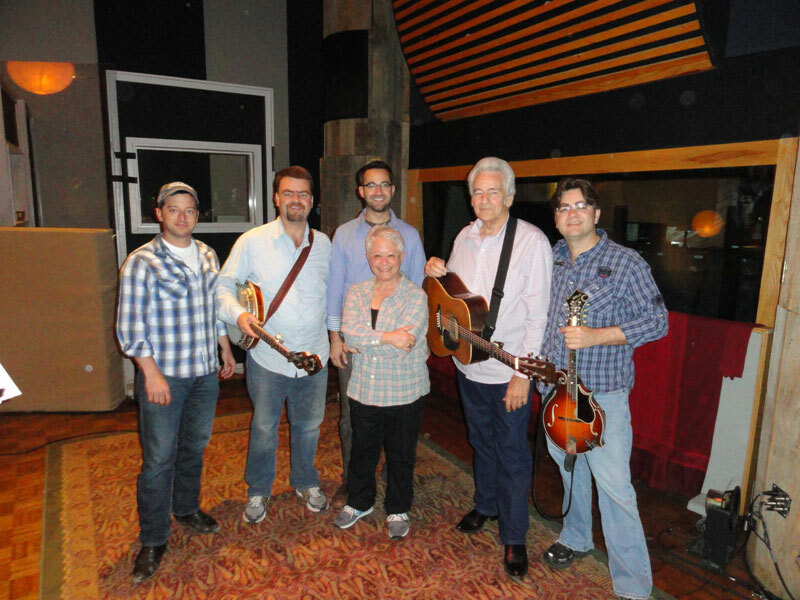 Then I got to go to a Del McCoury recording session, and I was waiting to tell you about that. (It was fantastic - what an amazing bunch of players! And just about the sweetest folk you can imagine.) 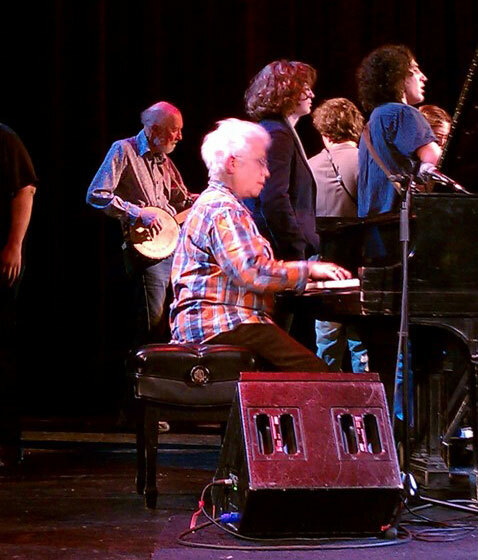 Also did harmonies for my old friend and co-writer Jon Vezner on his new CD. And was waiting for the European dates to be finalized. My European agent, Paul Fenn, was in town last week and we spent some good time together, talking about European tour managers for this run (don't ask), hotel prices (really don't ask), and how soon the UK dates would be finalized. Then Pat and I began watching our friend George R. R. Martin's series Game of Thrones, and I wanted to brag that he and his partner Parris McBride were among the five people who stood up for us when we were married in 2003, and offer my public congratulations to them on this stunning success, but I really wanted to finish reading the series before I posted anything. And see if any of my tour dates were anywhere near the filming. Which I still don't know. But finally, just this morning, the tour dates are finished and up on the website. I'm home, in one piece, trying to cope with weather swings here in Nashville - set out my basil and cilantro a little while ago in 80 degree weather, then watched it swing down to 50 this week. I feel like it's already fall, and I'm already in Europe. 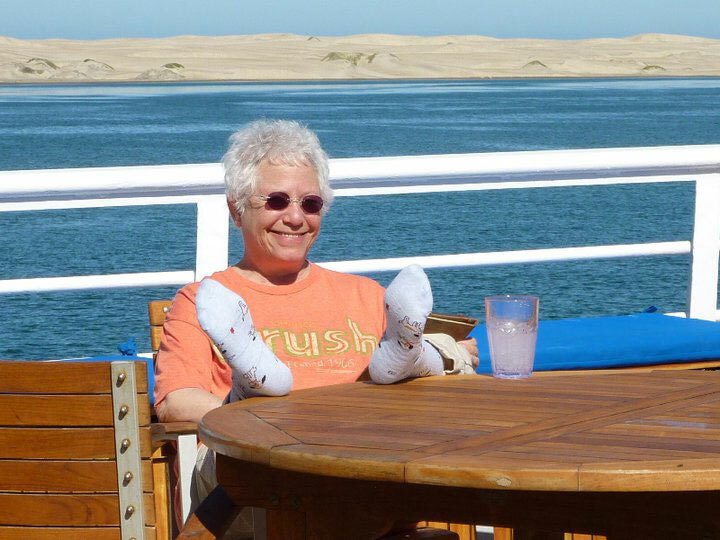 Life could be worse, at sixty. We are reading: George Alec Effinger, pretty much everything. We are listening to: Sarah Jarosz' stunning new CD, Follow Me Down.